Today’s New York Times story implies that Google lobbied New America to expel the Open Markets program because of this press release. I want to be clear: this implication is absolutely false. After more than 10 years of doing strong policy work at New America, Open Markets’ position is not news to Google. 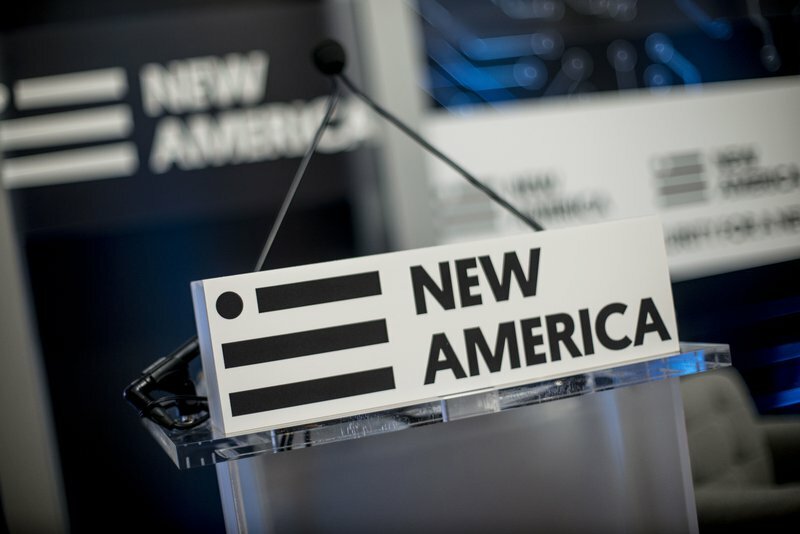 New America is an intellectually diverse organization. We have always encouraged many different viewpoints and our funders are aware of and support this philosophy. And we will continue to do work on open markets. For example, one of our other programs - Future Tense - will be hosting several events later this year on the dangers of monopolies. For the past two months, we have been working with Barry Lynn to spin out Open Markets as an independent program, as we have done with other programs, to preserve his leadership, keep the program together, and maintain a strong relationship with New America. As I reiterated to him in June, his repeated refusal to adhere to New America’s standards of openness and institutional collegiality meant that we could no longer work together as part of the same institution. I continued, however, to seek a cooperative solution with Barry; unfortunately, I have been unsuccessful. Today, we made the difficult decision to terminate Barry Lynn. However, we are proud of the work Open Markets has done under his leadership and with the contributions of many others. We remain committed to continuing work on an open and competitive economy. 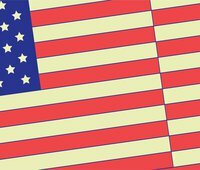 New America holds itself to high standards of transparency, diversity, and independence. We are proud of the work we do and the values we uphold. Note: In the interest of transparency, we have also released email correspondences with Barry Lynn. Update: This statement was updated on 8/31. The word "alleges" was changed to "implies" and "claim" to "implication." We believe this better characterizes our assessment of the New York Times story.